Gray Line Halong features a unique design of Vietnamese traditional wooden junk and a luxury set of services by our professional teams. 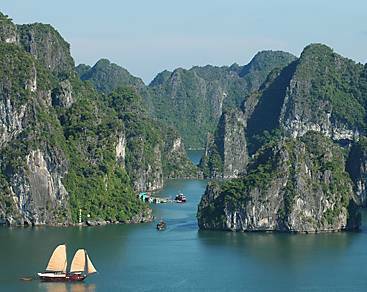 Gray Line Halong is a brand new cruise in Halong Bay but not new to the world. Welcome onboard. Recently brought to Vietnam, Gray Line Halong is proud to be the first oceanic overnight cruise along the 103-year history of Gray Line Worldwide. Be charmed by her exquisite luxury, intimate setting and unrivalled home from home service. 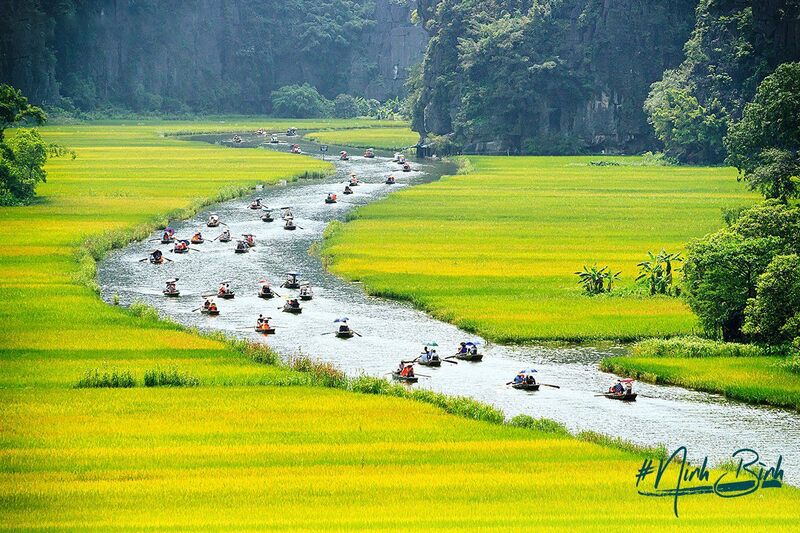 An unforgettable way to witness the serene, calm settings of HalongBay's exceptional natural beauty. Gray Line Halong is passionate about sophistication. Spreading over 3 decks, she has 14 luxury cabins offering boutique interiors with oak-wooden wall, all rooms and bathrooms having sea-view, private sundeck and private balcony. Gourmets must be quick to reserve outdoor dining tables if you want to combine the scenic atmosphere with your delectable cuisine. 2 distinctive bars (1 outdoors, 1 indoors) are ready to ease your mind by special cocktails or gear-up youngsters’ adrenaline by rock music. The top deck serves as a perfect place to enjoy lingering in the sunshine and discovering the splendid beauty of Halong bay with a 360° view, thus promising unforgettable and thoroughly relaxing moments. See cruise description in details. Gray Line Halong is your home while you are in Halong Bay.